Our professional, eco-friendly hot-water extraction carpet cleaning services will remove the dirt, pollen, odours and most stains that get driven deep into carpets over time. 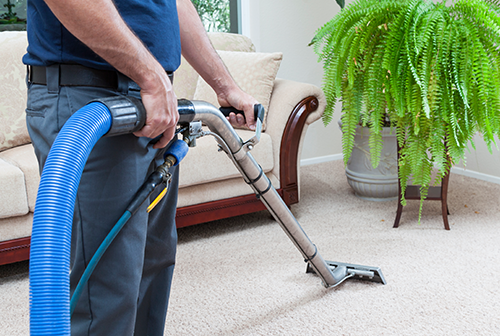 Dirty Dozen cleaning will deliver clean, fresh carpets that will make your home or office look and smell good. Our team is available for all your urgent carpet care and can have your carpet cleaned, dried and ready to walk on the same day (weather dependent). Give us a call today if you need carpet cleaning, and we will give you a free, no obligation quote.